The Minister for Transport, Tourism and Sport, Shane Ross has today (Wednesday) announced the commencement of the drug driving provisions in the Road Traffic Act 2016. One of the key measures in the legislation provides for preliminary drug testing, which will enable gardaí to test motorists whom they suspect of driving under the influence of drugs at the roadside. 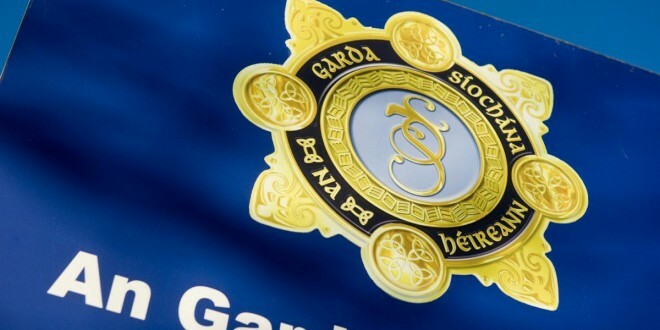 The new garda powers mean gardaí can now establish roadside checkpoints, mandatory impairment checkpoints (MIT), to test drivers for the presence of both alcohol and drugs. The new drug testing devices (Dräger DrugTest 5000) involve testing a sample of a driver’s saliva for the presence of cannabis, cocaine, opiates (e.g. heroin, morphine) and benzodiazepines (e.g. valium). The new devices will also be available in Garda stations. The MBRS has found that of the 3,020 specimens of blood and urine that it received in 2016, 24% confirmed positive for drugs other than alcohol. Of these, 91% were specimens from male drivers, most of whom were in the 17-44 year age range. Cannabis was the most prevalent drug detected, followed by benzodiazepines. Ministe Ross noted driving under the influence of drugs has been an offence in Ireland since 1961. “The law states that a person must not be impaired (through alcohol, drugs or any combination of both) while driving or in charge of a vehicle. 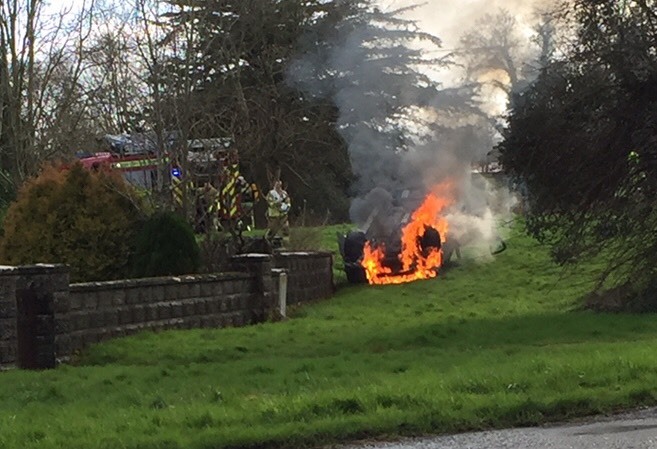 However, driving under the influence of drugs remains a problem in Ireland. It is estimated that drug driving is a factor in approximately one in 10 fatal crashes. Drug driving not only puts the driver at risk but also passengers and others who share the road. The introduction of Preliminary Drug Testing now strengthens the ability of the gardaí to tackle the problem. This is just one step in a multi-faceted approach my Department and I are taking to tackle the recent increase in road fatalities,” he said. Professor Cusack was also anxious to allay the fears of anybody taking prescription or over-the-counter medicines.